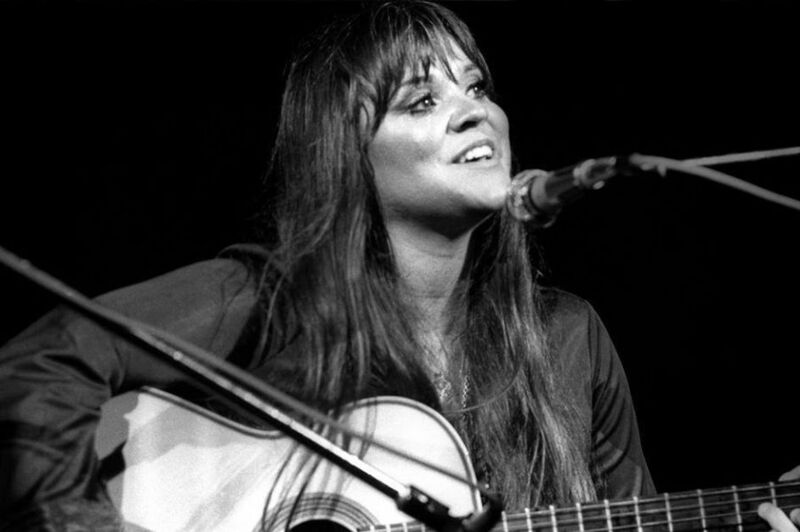 As Woodstock-famous Melanie Safka gears up to perform this Sunday, is anyone else is asking themselves… who got this legendary artist to play at our little café venue? Meet the man behind the scenes, Fernando Pinto. 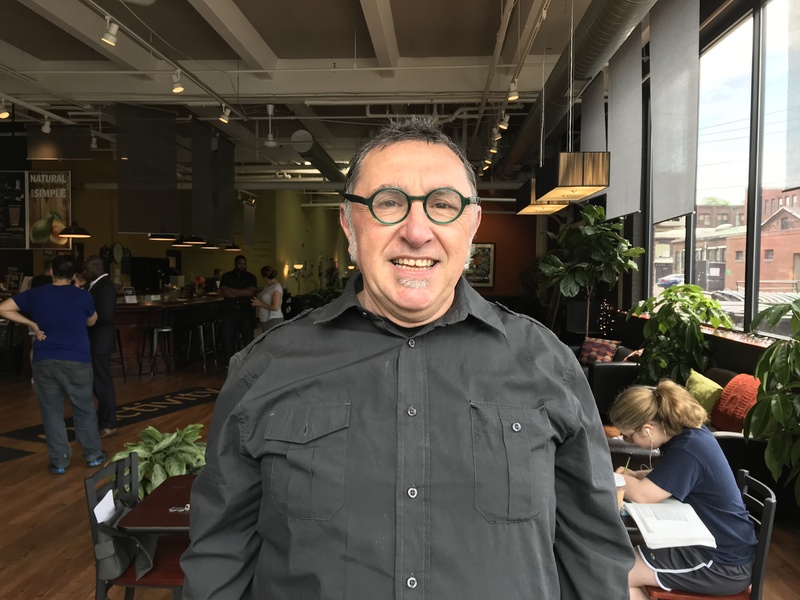 He is a music presenter and the founder of Fernando Pinto Presents where he has been introducing artists like the Smashing Pumpkins, Nirvana, Sonic Youth and The Flaming Lips to the Connecticut music scene for the past 35 years. Fernando is a believer in music as fitness for the soul. Just like food, really nutritious food supports us entirely from the inside out. And fitness — a good workout will strengthen your every limb, fiber, muscle, breath. Music is for the soul. It’s meant to transform us, work out our problems and bring people together in love and community. It’s just as important as any other physical health routine. Here's the deep scoop on Fernando's life about music. Stephanie: How did your career in music begin? Fernando: I moved from Portugal to the U.S. in 1976. I had some odd jobs for a while until I started DJing at this little pub in Danbury, Connecticut. It was in Naugatuck at The Night Shift that my career really took off. Naugatuck didn’t have a music scene until we brought in roots (blues, jazz, soul) and punk alternative music in 1982. We had bands like Sonic Youth, The Flaming Lips, Johnny Thunders and Chicago blues legends Hubert Sumlin, Pinetop Perkins, Jimmie Rodgers, Johnny Clyde Copeland and many, many others. Then in 1989 I moved to New Haven and started promoting shows at The Moon. We booked Nirvana. 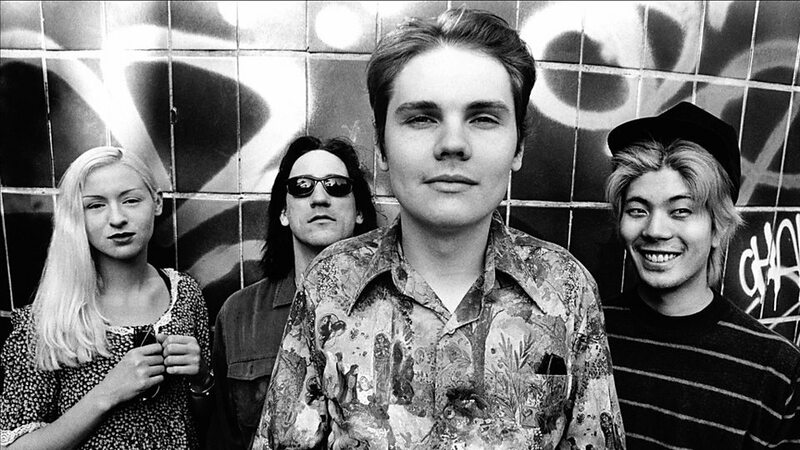 The Smashing Pumpkins had their first gig there. We had progressive DJs that played European dance music too. It was a legendary time for music. Today I work through Fernando Pinto Presents and help make things happen for musicians and bring good music to people. That means doing a lot of different things, but people mostly know me now as a music presenter. Stephanie: So you're an entrepreneur! You cultivate new music communities! Fernando: Yes! I am an entrepreneur who happens to enjoy listening to music. I wouldn’t be able to do this in today's changing music industry if wasn’t for the relationships that I built with musicians, agents, management companies and the Connecticut music lovers. Agents are very cautious about where they book their artists because it can be hurtful it an artist's career if they perform at a place that doesn't know what they're doing. Bad sound or not promoting an artist properly can make an artist bomb. I work very hard to get this work I love done right for every artist I present. It’s really about community. Nobody can do anything alone. The thing is, when we do things for others and lead with the intention that we are all in this together, we are able to see the bigger picture. Focusing on just yourself doesn’t take you very far. While you're asleep there are other people out there doing their part for me and I'm doing my part for them, you know? That’s what I like about music, it’s about getting everyone involved in the moment. Stephanie: You said that music has the ability to transform us. What has your experience been? Music is how I neutralize my spirit — I’ll put on some music and just feel that I have more space and more love. Music was created to give us time to reflect. To transform us, make us kinder, more compassionate, more creative. It brings out the spirit in us, which helps us become more aware of the food we put in our body, the thoughts that guide us along the way. Stephanie: That’s a great reminder for the Sunday concerts. 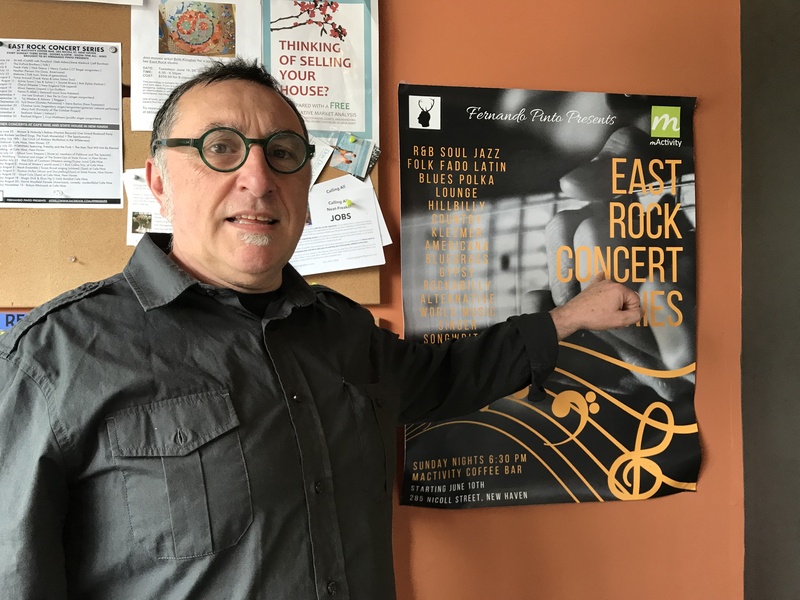 Fernando: The whole East Rock Concert Series came about before I was a member at mActivity. I noticed that they had all of these books and classes that I connected with and it inspired a vision — use the space to bring in local up-and-coming musicians on Sundays when the gym is closed. I talked to someone behind the counter who introduced me to Burch and it all started happening. We’ve had a great lineup already and I am thrilled that Melanie is coming to play this weekend. It’s almost like having Bob Dylan. She brings that kind of healing energy to the spirit. She’s not just a singer songwriter who performed at Woodstock Festival and sang songs of Love, Liberty and Peace. She's a genius with a gift for expressing the real Spirit of America. Her stories and songs burn brighter than ever and are rich with history. Sunday July 22, (6:30PM) at East Rock Concert Series, at Mactivity for music that is therapeutic. 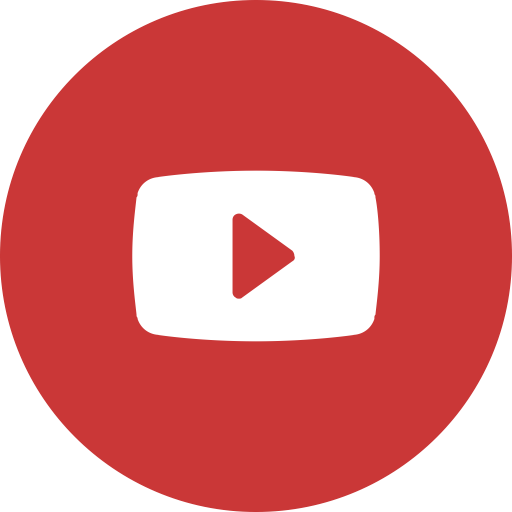 Stephanie: Why did you chose mActivity? Fernando: There is something about the gym. There is a chillness about it. You know, one thing that I do when I go to a place is look at people's faces and look for happiness. After I did that I was like, okay, I can be a member here now. I'll spend 30 minutes on the treadmill, take a shower, and go back home totally transformed.